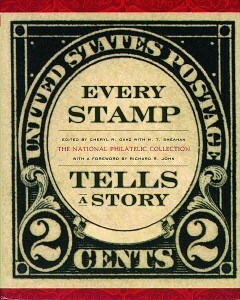 What's Your Favorite Philatelic Literature? Two more inches of snow politely held off until after the February meeting of the Mount Nittany Philatelic Society at the American Philatelic Research Library in Bellefonte, Pa., postponed from the prior week when sub-zero wind chill brought central Pennsylvania to a standstill. The APRL is where the club usually holds monthly meetings, but was an especially appropriate venue for the late February get-together of a dozen hardy souls, because the subject was philatelic literature. 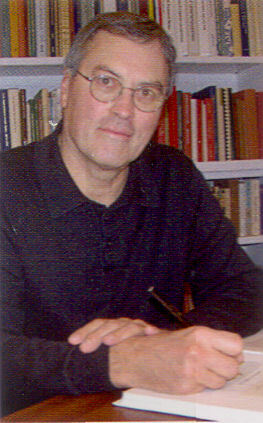 One of the first recommendations by a MNPS member was Robert B. Morgan’s Hungarian Hyperinflation of 1945-1946: the Postage Rates and Postal History of History’s Most Impressive Inflation, published in 2003 by the Collectors’ Club of Chicago. Hungary’s postwar economic collapse, reflected in mail rates and stamps, was literally unimaginable. At its peak, which came about in July 1946, inflation was 41,900,000,000,000,000,000,000,000%. That’s 41.9 quadrillion percent, as Europe calculates it. 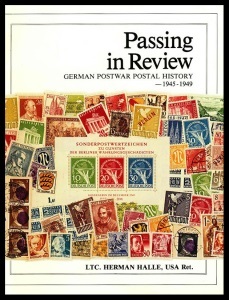 What’s Your Favorite Philatelic Literature? 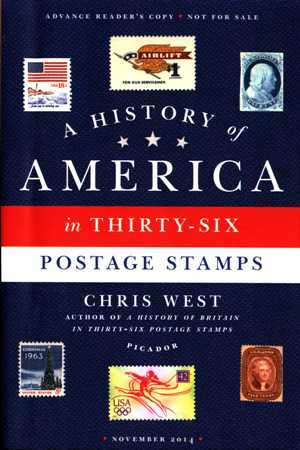 Scott Catalogue editor Charles Snee reviewed Every Stamp Tells A Story: The National Philatelic Collection, the new book edited by Cheryl Ganz, curator emerita of the Smithsonian National Postal Museum, for Linns.com. 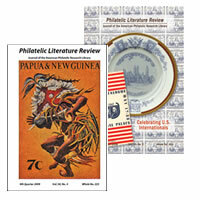 Book reviews are a popular section of our journal, Philatelic Literature Review, and we thank the individuals who contribute reviews. Have you read any good (or not so good) books lately? Consider submitting a review. We welcome short, thoughtful reviews of books (including digital books). Please include as much bibliographic information as possible, including ordering details. Address all submissions to Doris Wilson, Philatelic Literature Review, 100 Match Factory Place, Bellefonte, PA 16823 or plrarticle@stamps.org. Last weekend at STAMPSHOW in Columbus, Ohio, John Barwis, who had two exhibits entered in the World Series of Philately competition, won the championship with his The Half-Lengths of Victoria, 1850-59. 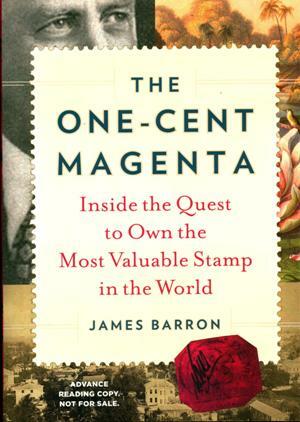 Those interested in spending more time with the first stamp issue from Victoria will find his book, The Half-Lengths of Victoria: The Stamps and Postal History 1850-59, published in 2009 with Rod Moreton, in the several philatelic libraries.